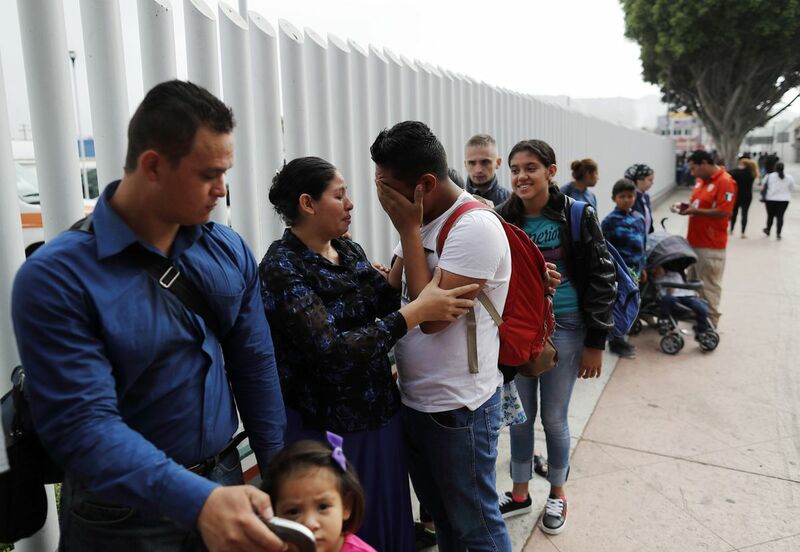 SAN DIEGO — The Trump administration said Thursday that more than 1,800 children separated at the U.S.-Mexico border have been reunited with parents and sponsors but hundreds remain apart, signaling a potentially long wait for anguished families. The federal government was under a Thursday deadline to reunify more than 2,500 children who were separated at the border from their parents under a new immigration policy designed to deter immigrants from coming here illegally. The policy quickly backfired amid global outrage from political and religious leaders and daily headlines about crying children taken from their parents. President Donald Trump ended the practice of taking children from parents, but a federal judge in San Diego ordered the government to reunite all the families by the end of day Thursday, but the efforts will continue. U.S. District Judge Dana Sabraw has indicated some leeway given the enormity of the job. That leaves about 700 who remain apart, including more than 400 whose parents have been deported, officials say. 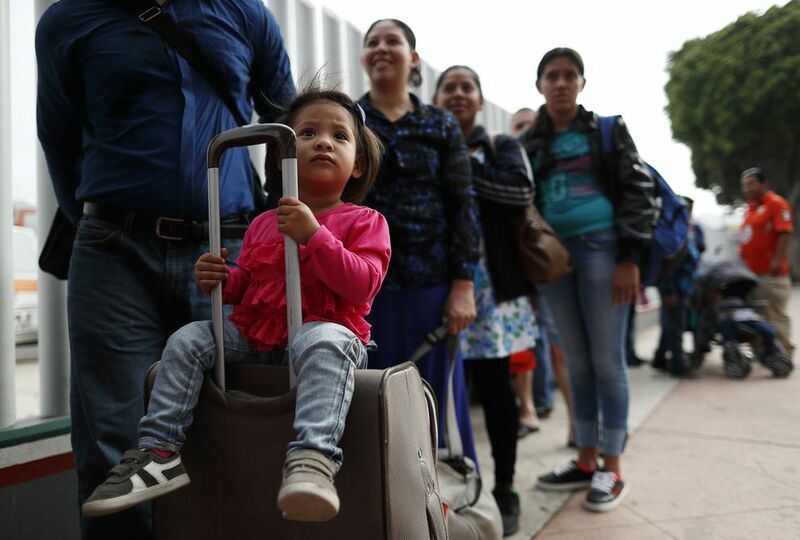 Those reunions take more time, effort and paperwork as authorities fly children back to Guatemala, El Salvador and Honduras. 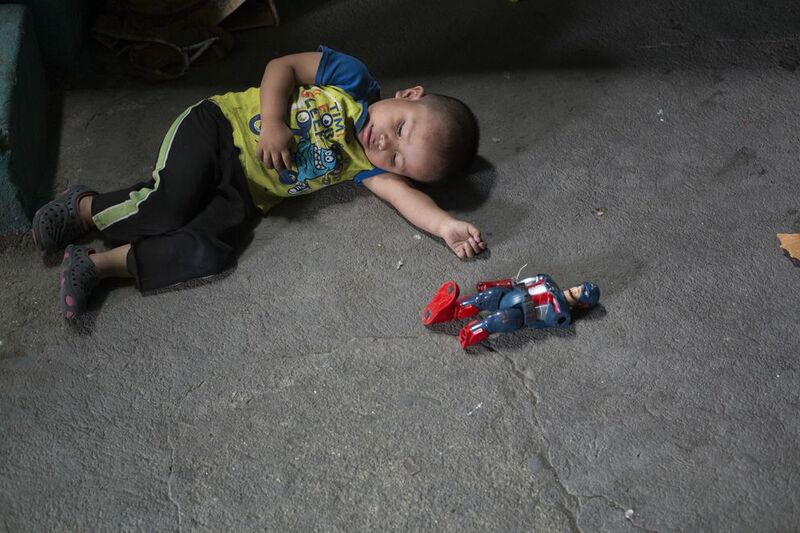 For the last two weeks, children have been arriving steadily at ICE locations in Texas, Arizona and New Mexico to get back with parents. Faith-based and other groups have provided meals, clothing, legal advice, plane and bus tickets and even new shoe laces, which are taken away from people in detention. "The government shouldn't be proud of the work they're doing on reunification," he said. "It should just be, 'We created this cruel, inhumane policy … now we're trying to fix it in every way we can and make these families whole."